Rekeying locks is the most effective and secure way to be certain you are in control of the keys. Do you know who has keys that operate your locks? Did you just move into a new place? Did you just buy a new home? 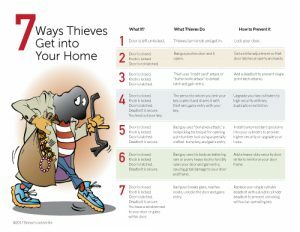 Have the keys to your house become compromised due to theft or loss? To be confident in the security and integrity of your door hardware, you don’t need to replace your locks, you just need to have them rekeyed. You can remove your locks, bring them to our store, and we will change the insides of your locks to prevent old keys from working and supply you with a new unique key that will. Rekeying locks will effectively and securely prevent any keys from operating your locks other than the brand new keys we just supplied. If you don’t want to remove your own hardware, we can come to you. We will remove your hardware, rekey, and re-install. We can key all of your locks to the same new key. 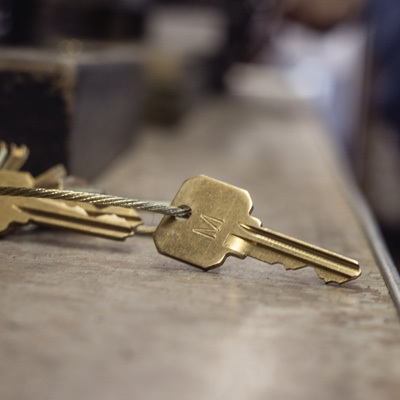 We can key some of your locks to one key and the remainder of your lock to a second key. We can even build you a master key system where multiple unique keys operate the same lock. Call us at 925-935-5071 and we can discuss options for rekeying your locks allowing you to feel safe in your own dwelling or use the button below to get a quote for rekeying your locks, key duplication, a master key system or, even, a lock repair or new set of keys.